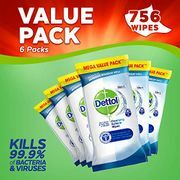 Look for the cheapest Dettol price and maintain safe hygiene within your family and everywhere else. Everyone deserves fresh air and clean surroundings, free of harmful bacteria and allergens. 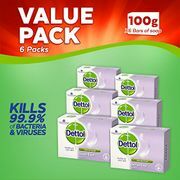 You can get the best deals on Dettol disinfectant spray, cleaning surface wipes, laundry cleanser, multi-purpose cleaners, anti-bacterial handwash, antiseptics from reliable outlets such as Amazon, Wilko, ASDA, Poundshop. 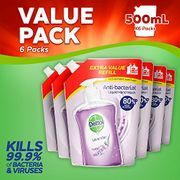 You can also check the latest voucher codes from Tesco, Costco, B&M and Poundland. Protecting your family need not cost a fortune when you get the best offers and deals shared by our community of bargain hunters.